UIW Parent & Family D ay is open to all students, parents and family members. Registration for Parent & Family Day events will open on Monday, Jan. 21, 2019! Parents and family members are permitted to register for the Cardinal Family Mass & Cardinal Family Picnic. However, we do ask that all 4th Annual Ring Ceremony participants fill out the Ring Ceremony registration. The 4th Annual Ring Ceremony is open to all students of junior status and higher that have purchased a class ring. 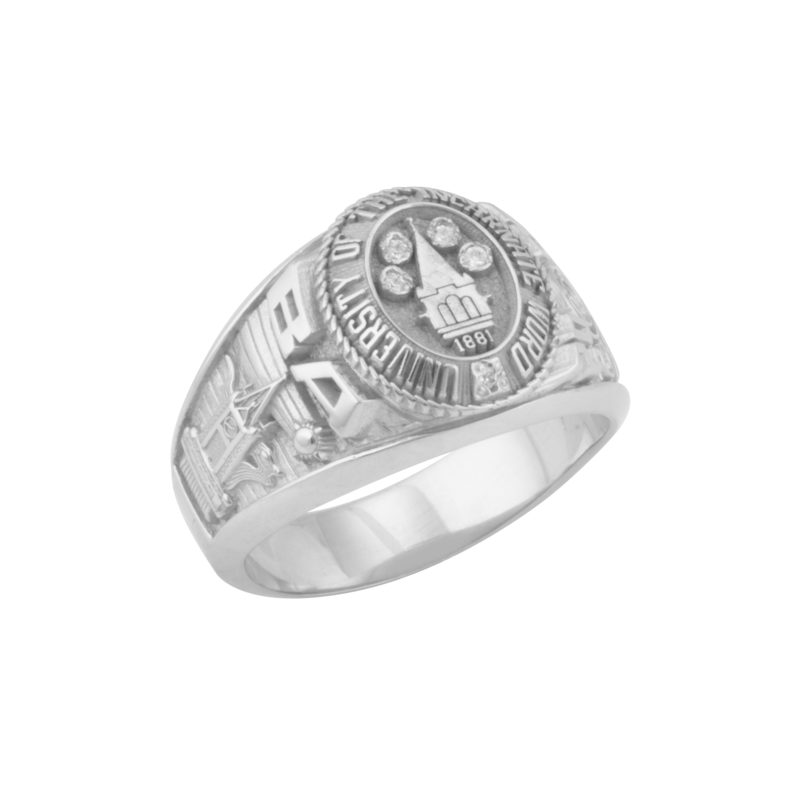 Herff Jones is the official designer and provider of the Official UIW Class Ring. Rings can be purchased in person at the UIW Bookstore or online at www.herffjones.com. For more information regarding the UIW Official Class Ring, please contact Herff Jones directly at 281-353-2774. 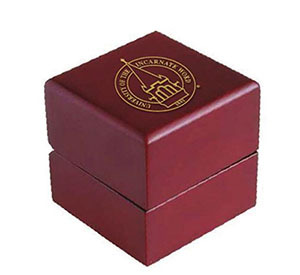 All rings purchased by Herff Jones will come with a complimentary wooden box with the UIW seal for the ceremony. Students who decide to purchase a ring outside of Herff Jones have the option to pay a $12 fee for the wooden box or they can provide their own for the ceremony. Should you have any questions regarding Parent & Family Day, please contact Gaby Gonzales-Alvarado, assistant director of parent relations at (210) 805-5899 or at gagonza1@uiwtx.edu.